These days, practically everything is fuelled by technology. The business sector has been radically transformed over the past decade, with the majority of transactions and processes now being undertaken electronically. This is especially true when it comes to important documents. Keeping on top of electronic documents isn’t easy. So, if you’re looking to make your business run a little smoother, you may want to consider investing in an electronic document management system. At one time, there was no other option than to store physical documents in an offline database. However, now it’s largely switched to an electronic system. Documents are no longer physically filed away; instead they’re stored in a virtual Cloud system. There’s also been a significant increase in the number of documents businesses need to file away. 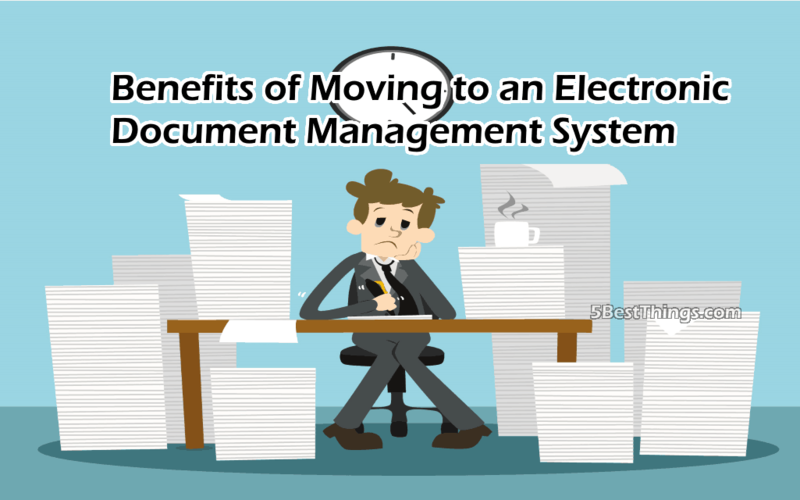 So, to help company’s keep up with the sheer level of documents they need to process, electronic document management systems have been introduced. These systems are designed to combine both online and offline documents, using various file formats to store them securely. They make it easier to search and retrieve documents, as well as make it easier when audits are due. While incorporating an electronic document management system into your company can be complex and time-consuming, there is an option to outsource your needs. Courier companies can take care of your electronic documents for you. Not only can a specialist electronic document management system service help you to store and access documents easily, but they can also help you to destroy documents securely too. With new regulations coming into effect in 2018 regarding the storage and destruction of important documents, it’s vital businesses take necessary measures to adhere to the new rules. Outsourcing them is an easy way to ensure you’re staying in line with updated laws and regulations. So, if your business deals with a lot of offline and online documents, investing in an electronic document management system could be a fantastic help. Some businesses thrive on chaos, but others can quickly be dragged down by it. If you work better when everything is streamlined and efficient, an electronic document management system could prove essential.